Space starts to be a platform for innovative entrepreneurs. Are you inspired by newest space technology?  Would you like to know if Poland has a chance to become a space country? Are you eager to get to know with high professionals such as Jaroslaw Jaworski, July Strotska and Jakub Mielczarek? 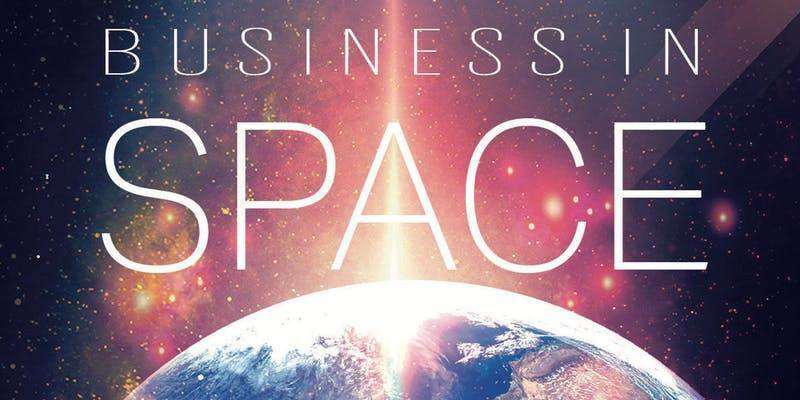 Are you waiting for the opportunity to ask how to start or run your space business? 𝗝𝗮𝗸𝘂𝗯 𝗠𝗶𝗲𝗹𝗰𝘇𝗮𝗿𝗲𝗸 - a scientist from the Institute of Physics at the Jagiellonian University and at the Center de Physique Theorique in Marseille. He is also the president of the board of Space Garden, developing technologies and services related to the space industry. 𝗝𝘂𝗹𝗶𝗮 𝗦𝘁𝗿𝗼𝘁𝘀𝗸𝗮 - aerospace engineer. Currently, she is working as a Business Development Manager at Astri Poland. She also consults and helps to build a strategy those companies that are fresher in a space business and the manager of the innovative project of the European Space Agency EO ClimLab. 𝗝𝗮𝗿𝗼𝘀ł𝗮𝘄 𝗝𝗮𝘄𝗼𝗿𝘀𝗸𝗶 is currently working as a Head of Robotics Section in PIAP Space. He is responsible for business development, daily operations and project management of the space robotics section. All our attendees will have an opportunity to ask our mentors any questions during the event or privately after the event. Moreover, our team has also prepared a 𝘀𝘂𝗿𝗽𝗿𝗶𝘀𝗲 for you. Come and take a look on your own. Don’t miss such a great opportunity. Also Facebook event page is here.